Under Construction. Come fall in love with this beautiful home!! Brand New!! 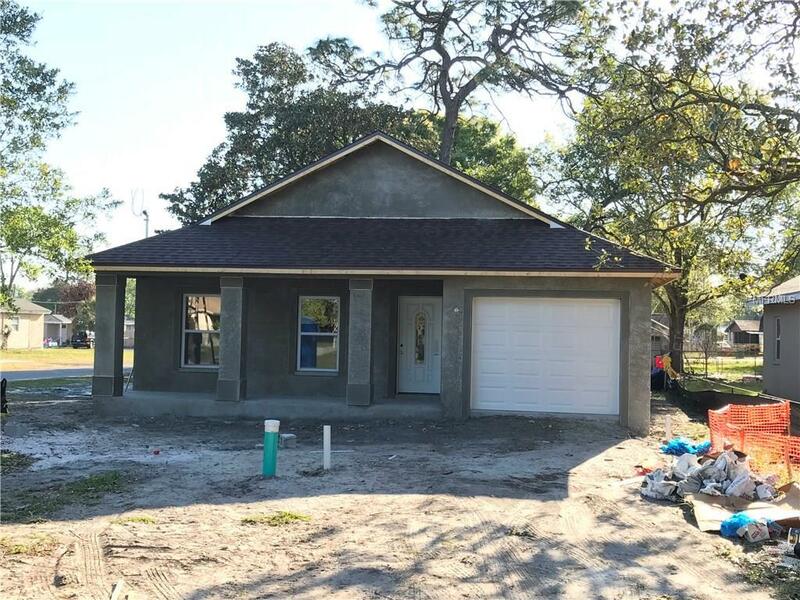 3 beds, 2 baths, 1 car garage, open concept of the kitchen with features granite counter tops, the living is large, master with walk in closet.